Established in 2014, Metal Care Alloys Pvt. 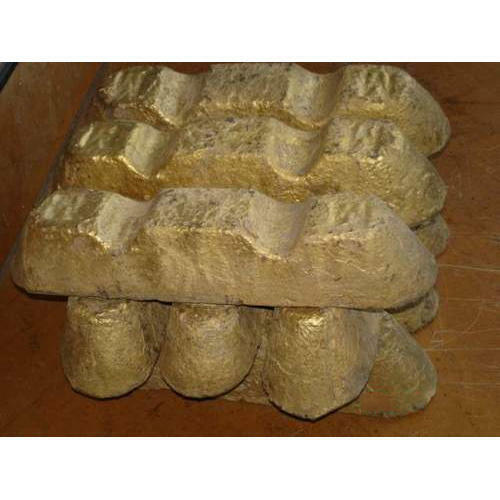 Ltd. is one of leading manufacturer, wholesaler and exporter of high grade Bronze Ingot, Copper Ingot and Brass Ingot. confirming to BS, IS, JIS, DIN, ASTM, UNI and as per all other International Standards as well with an annual production capacity of 6000 metric ton. Certified & recognized by International Standard Organization for stringent quality system with ISO 9001:2008 certificates, the company not only caters to the domestic requirements but has opened its’ wings to all around the world including UK, Germany, Australia, France, Italy, Singapore, Oman, UAE, Thailand, Sri Lanka, Saudi Arabia, Bahrain, Philippines, Taiwan, Spain, China, Iran, Israel, Malaysia, Denmark & Indonesia.